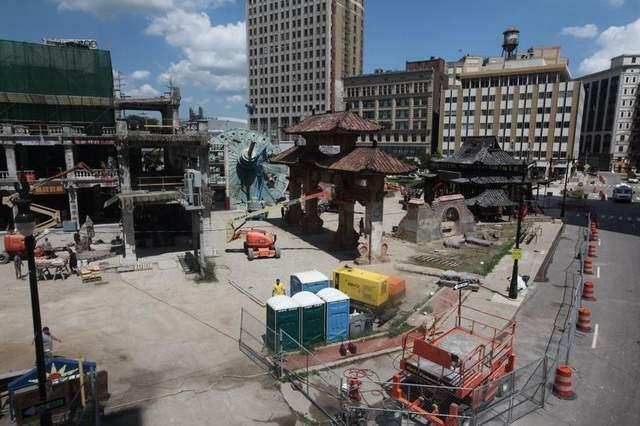 After over a month of building, Transformers 4's China set is about to get used and abused as filming at the site begins on Monday. As the pictures from Jerry show, the set seems to be the aftermath of a battle that eventually be edited with actual footage filmed in Hong Kong. 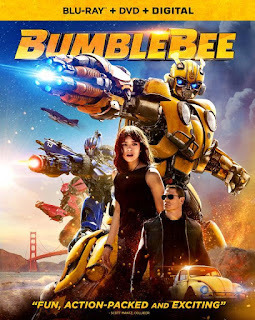 In an an interview with TF4 producer Ian Byrce to the Detroit Free Press, a little bit more info was provided on what the set will be used for. 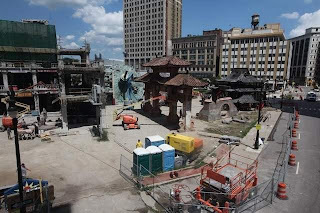 “Next week, we begin in Detroit on the big set we’ve built underneath the monorail,” says “Transformers 4” producer Ian Bryce, referring to the Asian-style structures that have been constructed next to Grand Circus Park — near the People Mover. Detroit will be portraying Hong Kong for the shoot, which is expected to run through the second week of August. Work continued Thursday on the large outdoor set, which stretches from Washington Boulevard to Bagley. Signs and decorations have been installed on some storefronts to create the look of Hong Kong streets. According to Bryce, the sequences being done there are for the climactic third act of the film. 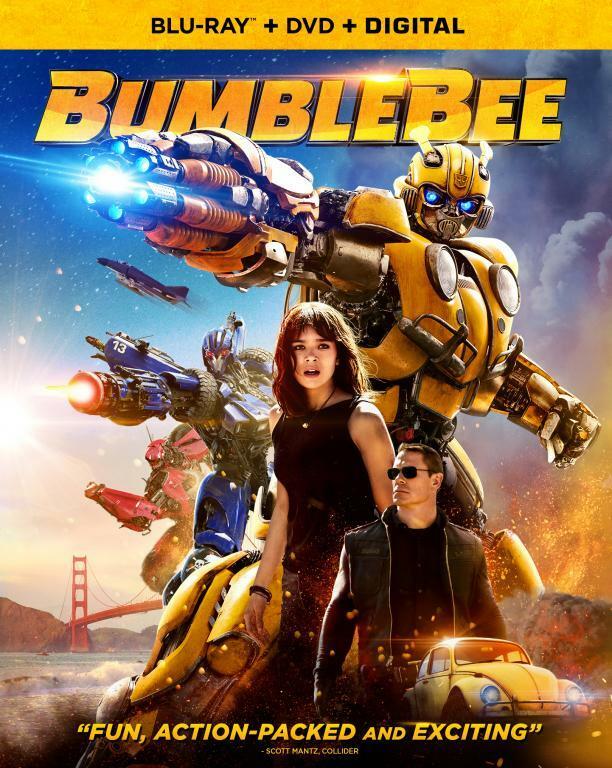 Production in Michigan on “Transformers 4” started in late June. Locations have included Fairfield Township, the Michigan Motion Picture Studios in Pontiac, Milford, Warren, Troy and, this week, River Rouge. Filming also is set to happen in Lansing. Jones describes the Grand Circus Park location as an example of how a movie set can work well within a city. “The People Mover runs right in the middle of our set and they’re being great,” says Jones, explaining service will continue through filming with only occasional interruptions of a few minutes. The “Transformers 4” crew is working to ensure the filming involves as few disruptions as possible to the city. “We do our homework before we come anywhere near a place,” he says.